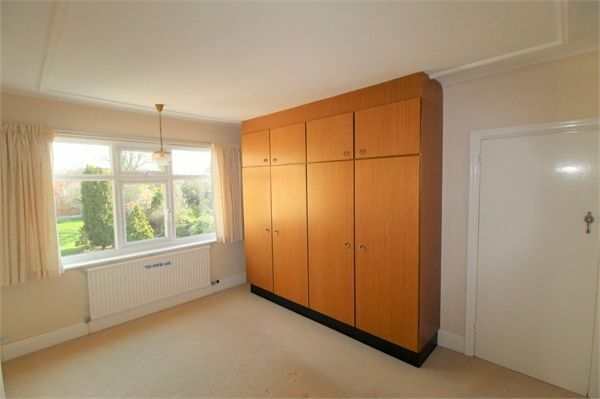 Mischa & Co are proud to present this 3 bedroom garage own driveway set in the this ever popular leafy part of Stanmore. 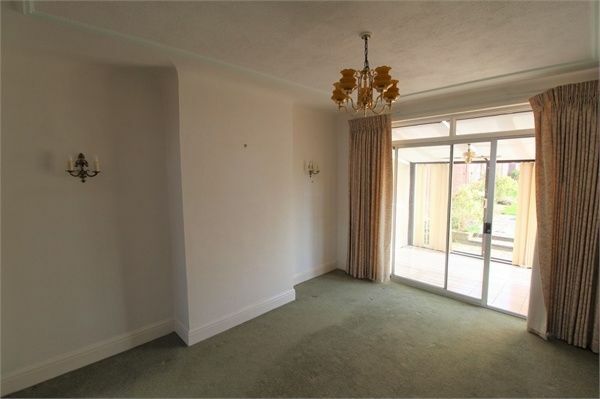 This home briefly comprises of a through lounge, conservatory, large garage, utility room, downstairs cloakroom and matured gardens. Local amenities, such as transport links, shops and restaurants are within close proximity. 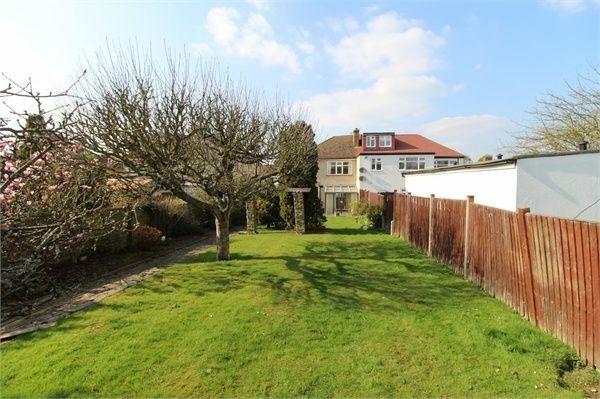 £580,000 for 14 The Highway, Stanmore, Middlesex HA7 3PW. 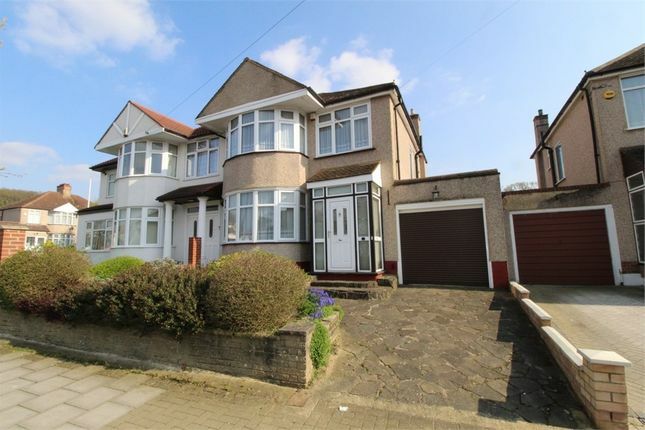 Anyone wishing to place an offer on this property should contact Mischa & Co of 4 North Parade, Mollison Way, Edgware, Middlesex, HA8 5QH on before exchange of contracts. Front aspect double glazed door, tiled floor. Front aspect single glazed door, carpeted, radiator, telephone point, power points, under stairs storage cupboard housing fuse box, gas and electric meter. 28' 10" x 11' 9" (8.79m x 3.58m) Front aspect double glazed bay window, rear aspect double glazed door leading to conservatory, carpeted, radiators, wall mounted lights, power points, telephone point and T.V point. 10' 1" x 8' 5" (3.07m x 2.57m) Single glazed doors and windows, fully tiled floor, electric radiator and wall mounted lights. 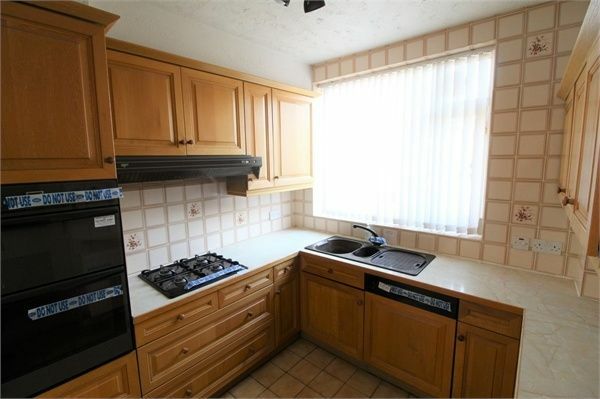 9' 5" x 8' 8" (2.87m x 2.64m) Rear aspect double glazed windows, side aspect single glazed door leading to garage, range of eye and base level units, one and a half bowl sink with mixer tap, integrated dishwasher, gas hob mounted in work top, extractor hood, electric oven in larder unit, fully tiled floor, part tiled walls, radiator and power points. Low level W.C, wall mounted corner hand wash basin with mixer tap, fully tiled floor, part tiled walls, spot light ceiling and electric fan. Side aspect double glazed frosted window and carpeted. 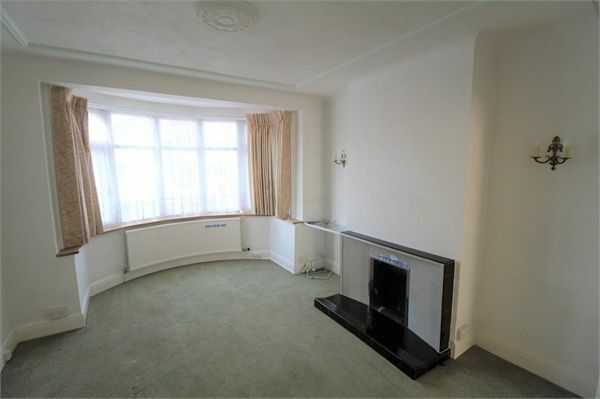 15' 1" x 11' (4.60m x 3.35m) Front aspect double glazed bay window, carpeted, radiator, fitted wardrobes and power points. 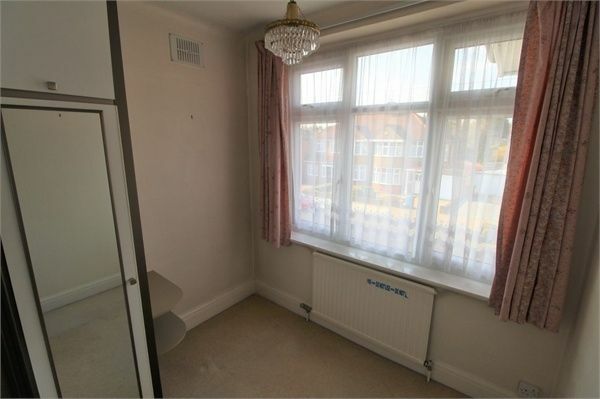 14' 2" x 11' (4.32m x 3.35m) Rear aspect double glazed window, carpeted, radiator, fitted wardrobes and power points. 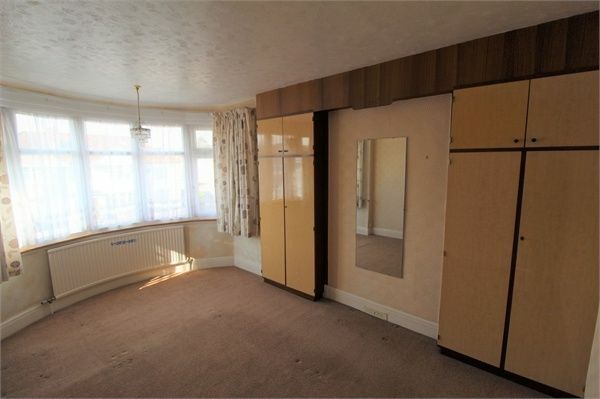 7' 9" x 7' 4" (2.36m x 2.24m) Front aspect double glazed window, carpeted, radiator, fitted wardrobes and power points. 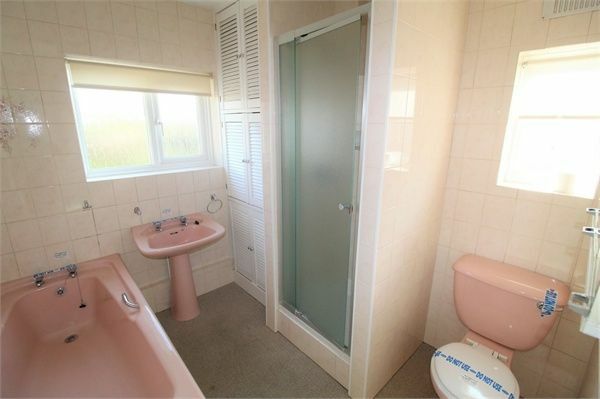 Rear and side aspect double glazed frosted window, tile enclosed bath, walk in shower cubicle, hand wash pedestal basin, low level W.C, carpeted, fully tiled walls, towel rail radiator, access to loft, air vent and airing cupboard housing hot water cylinder. 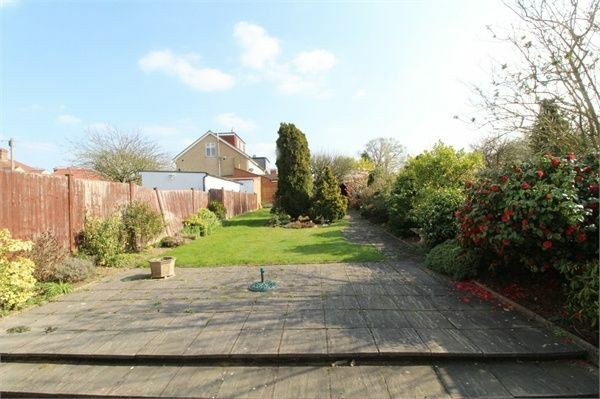 Mainly laid to lawn, patio area, outside tap, shed, flower beds with a range of shrubs and trees. Electric roller door, rear aspect single glazed door leading to utility room.